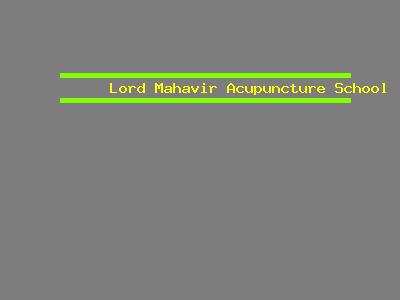 Providing high quality of products and services in the affordable price is the Success Mantra of Lord Mahavir Acupuncture School. So do not worry about the price and quality of our products and services as long as you are with us. 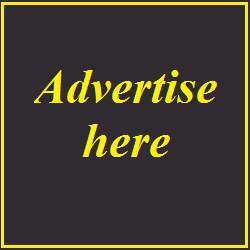 Our motto is to serve our customers to the best of our ability that is why we are increasing our customer base day by day.